Ireland ladies might not have enjoyed their best Six Nations campaign but in Ballybofey’s Laura Feely, they’ve identified a real star. 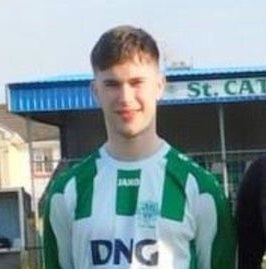 The former St Columba’s College, Stranorlar, student is the Donegal News Sports Star of the Month award winner for February, in conjunction with Brian McCormick Sports & Leisure. She was handed her opportunity for her country from the start in Ireland’s opener against England back at the start of February and was the regular lose-head prop for the remainder of the campaign. 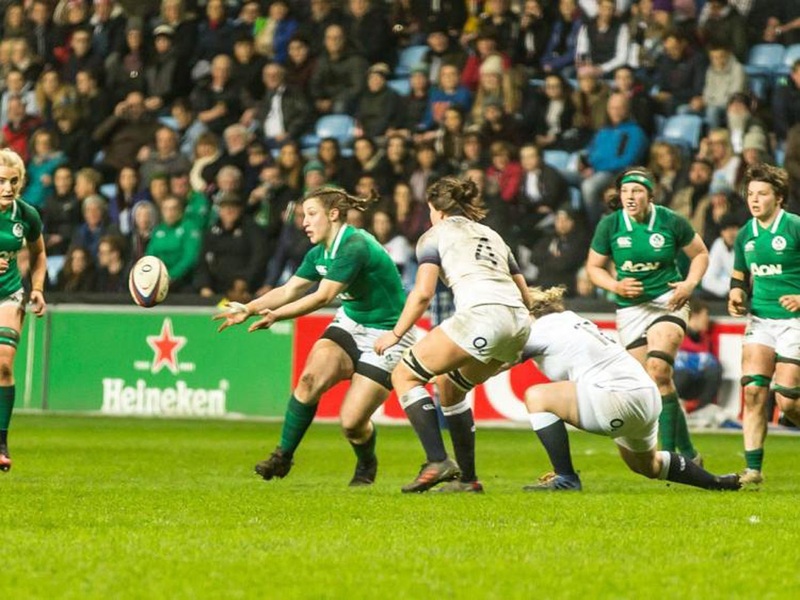 And while Ireland only managed to win one of their five outings – a 22-5 reversal against Scotland – Feely drew plenty of positive comment for her efforts at No. 1. 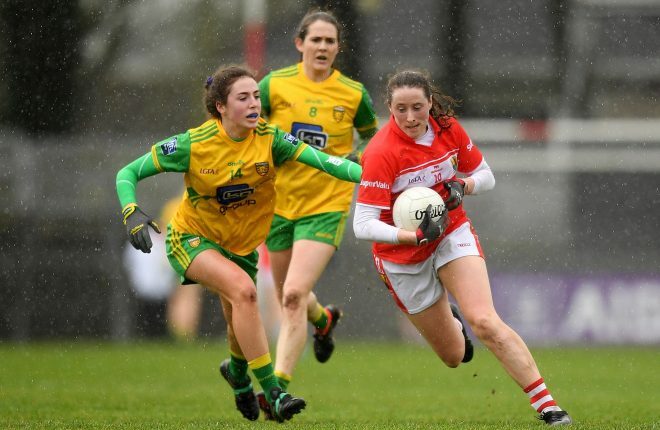 Speaking to the Donegal News this week, she admitted the 2019 campaign was a steep learning curve for what was a very young and inexperienced side. But she was content enough with how she settled into matters in the front row. “To be honest, coming into the season I wasn’t expecting to get a start. To get that then against England was just unbelievable. I was competing with Lindsey Peat – an established No. 1 – and I just didn’t think I’d be getting that opportunity. “When I got it I really went for it. I felt it went well enough for me. My scrummaging was good. I’ve always backed that side of my game. It was an area that I was confident enough with. But having played less minutes the year before, I still didn’t know what to expect. Feely was a typical Donegal all rounder growing up. 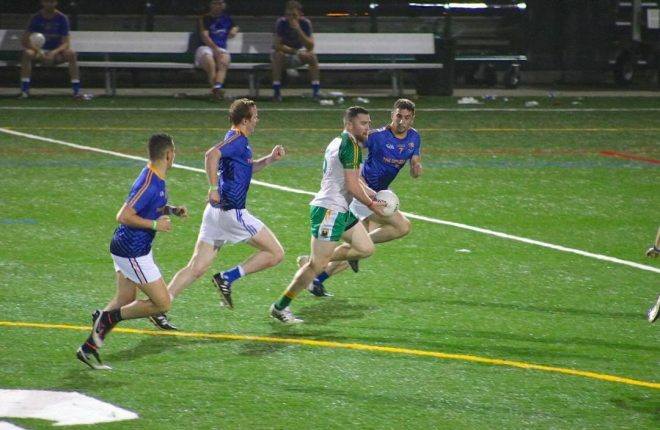 A Twin Towns native, athletics at Finn Valley and Gaelic football with MacCumhaills sharpened her competitive spirit. But she could never have envisaged early on that her sporting road would veer so sharply, it would eventually end up with international representation and the Irish ladies rugby team. She explained: “For me, being from Ballybofey it was always about Finn Valley athletics and MacCumhaills. They were my two main things. My two brothers then got involved with Letterkenny Rugby Club. I was lucky enough that Jonathan Llewhellin, the Welsh Development Officer that worked for Ulster at the time, set up tag rugby in the school. “From that, he also started a girls underage side in Letterkenny. So when my brothers were going into train I started going with them. That was the way our house worked. When school finished up I had a decision to make – whether I wanted to carry on playing rugby somewhere else. 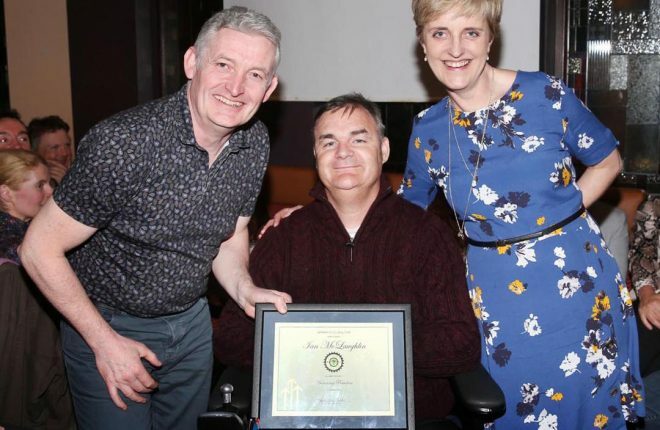 “I went to Sligo and played senior rugby for the very first time with Sligo RFC. I got to know some people there from Connacht Rugby. Living at home and travelling to Sligo I played with Ulster. But I eventually ended up working in Galway and Connacht made the most sense. Donegal is by no means a rugby stronghold. But it does have some unlikely pedigree in the ladies game. Another Ballybofey girl, Larissa Muldoon, and Fahan native, Nora Stapleton, were regulars for their country until very recently. Indeed, Stapleton was this week appointed as Sport Ireland’s new Women in Sport Lead. The current IRFU women’s development manager will leave her role with Irish rugby’s governing body to assume her new position in the next number of weeks. Feely says the pair have been huge influences. “I actually went to school with Larissa,” she said. “We started playing rugby together. We’ve always looked up to Nora of course. I think that mixed background, where we’ve all played others sports, is what lends itself to rugby so well. Ireland are now down to 10th in the World Rugby rankings after Adam Griggs’ side endured a miserable campaign, finishing fifth in the 2019 tournament with just one win and four defeats from their five outings. But Feely feels the young talent coming through can step up to the mark. “It’s been a funny one this year. It’s a bit of a transitional period. We’ve capped eight new players again this season. 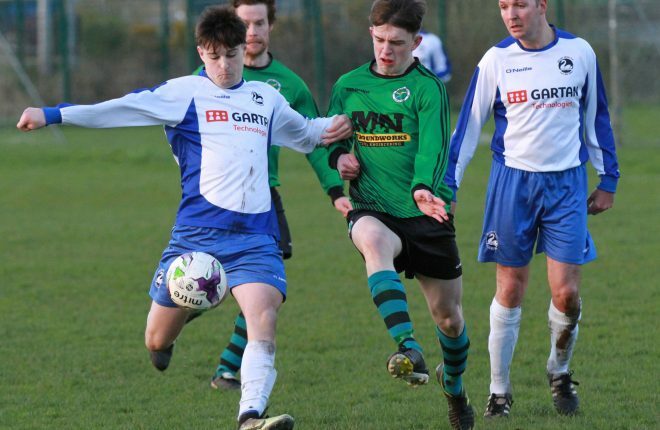 We’ve some fantastic talent and we’re seeing some of that underage talent emerge. “It just takes time. We’ve had a stronghold of experienced players that have moved on to other things. But I do think we’ve got the potential to move up. The mood and the atmosphere in camp remained upbeat and positive. “We realise that it will take time and that the learning from this season will stand us well. It’s a short time in camp and it’s a big ask to hit that standard straight away. We don’t play week in, week out with each other.